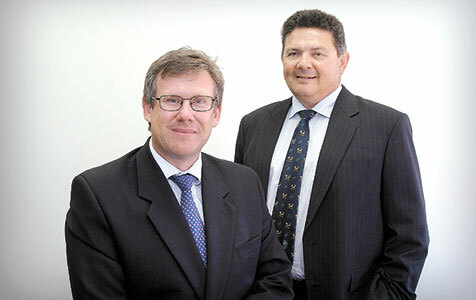 Michael Lishman (left) with Ian Cochrane in younger days when they established their own law firm. Law firm Clifford Chance has lost the two partners who established the forerunner to its Perth office, after Michael Lishman accepted an offer to join corporate advisory firm Gresham Partners. His move follows the retirement of Ian Cochrane at the end of last year.